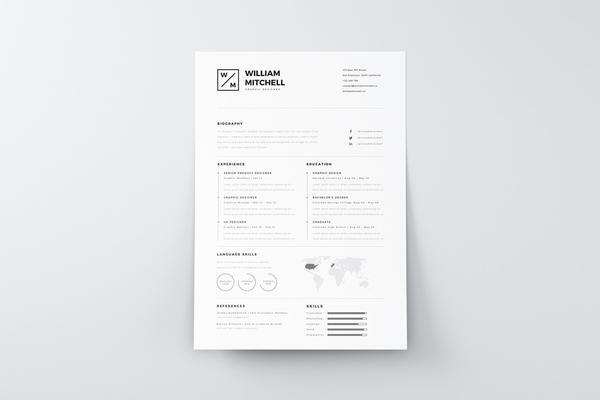 Minimal templates are well designed by the simple forms and structures. 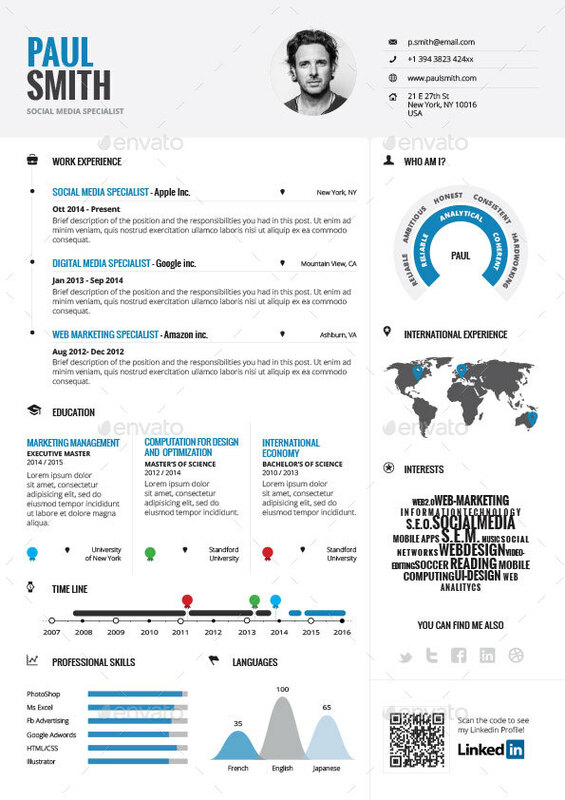 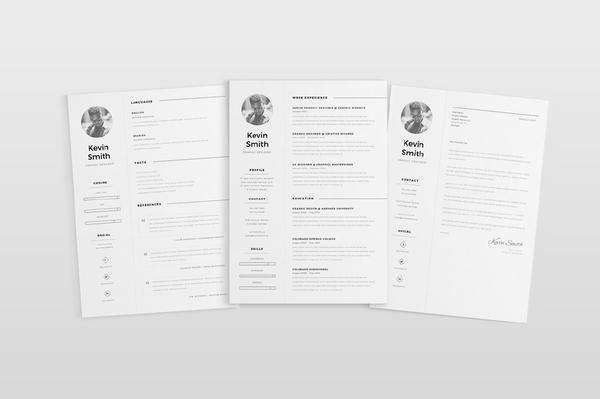 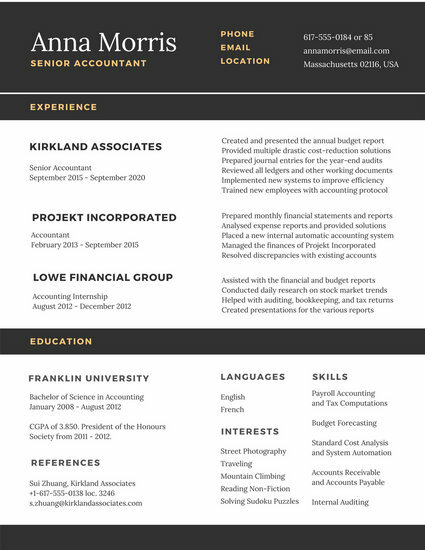 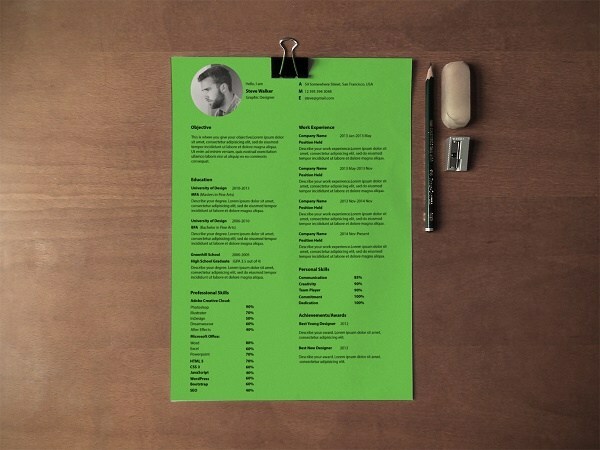 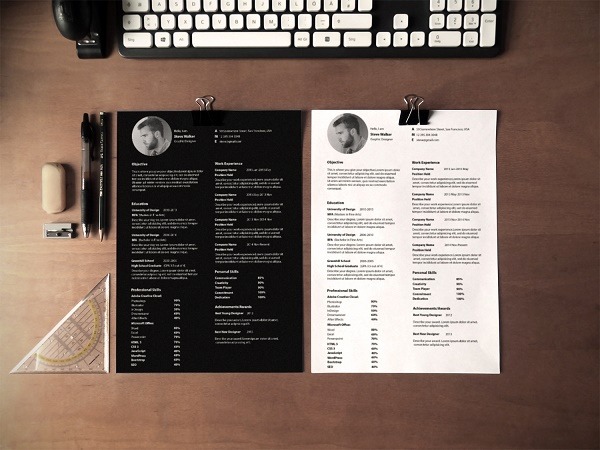 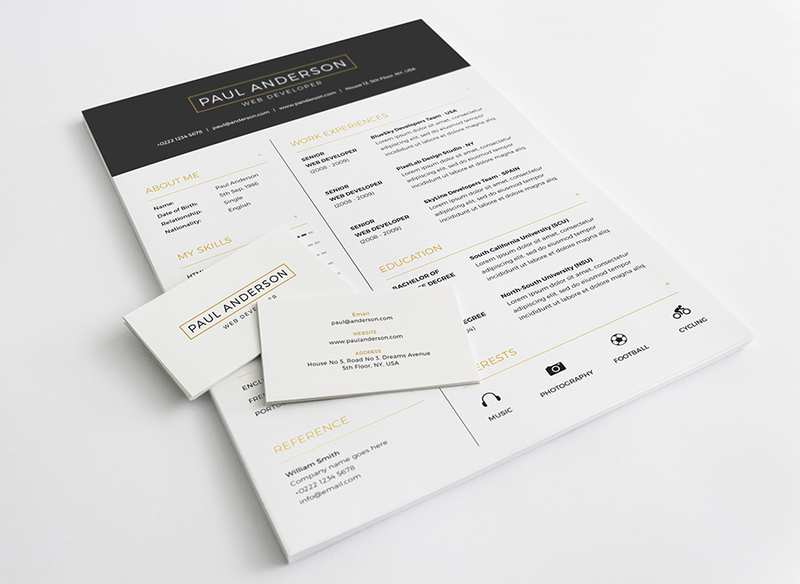 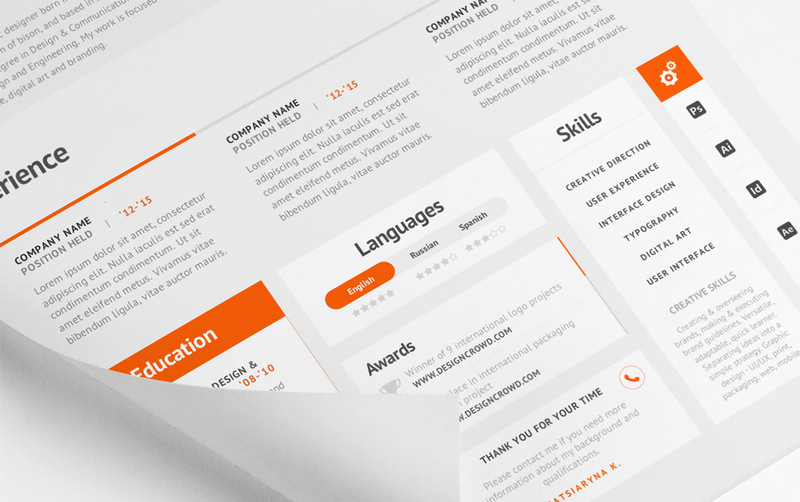 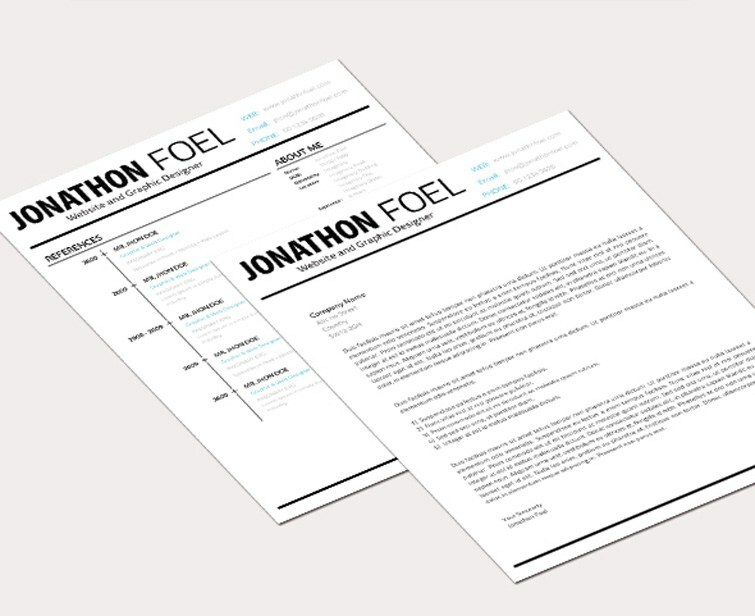 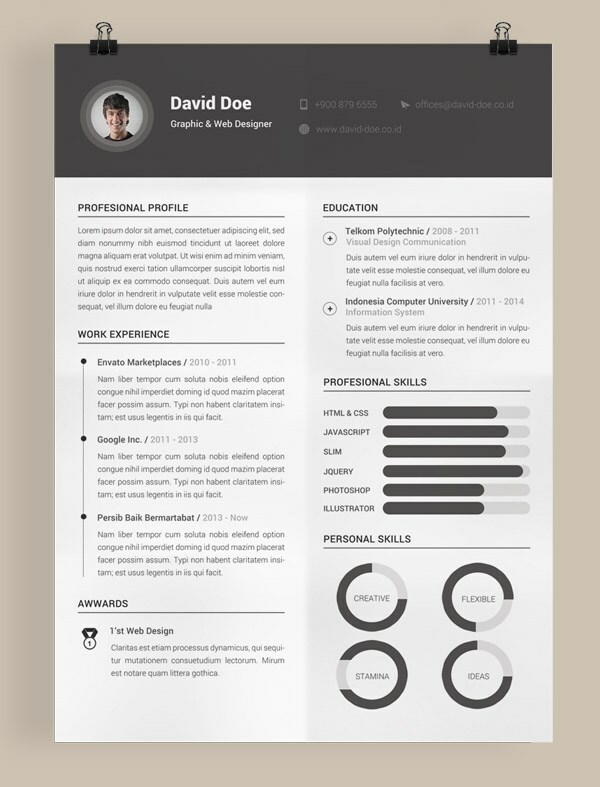 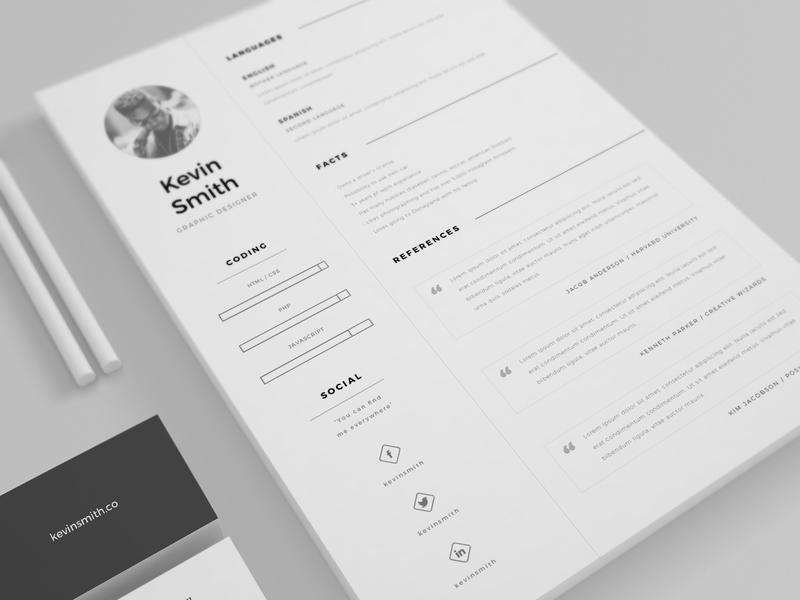 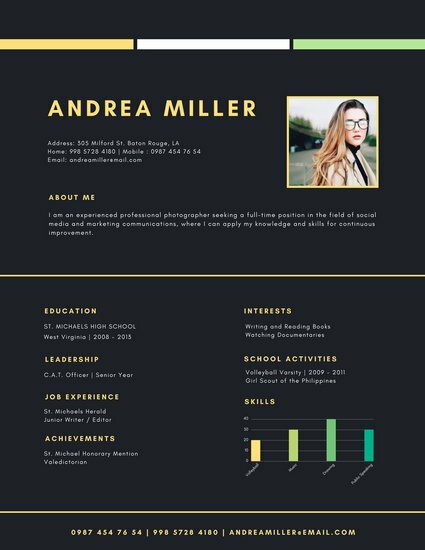 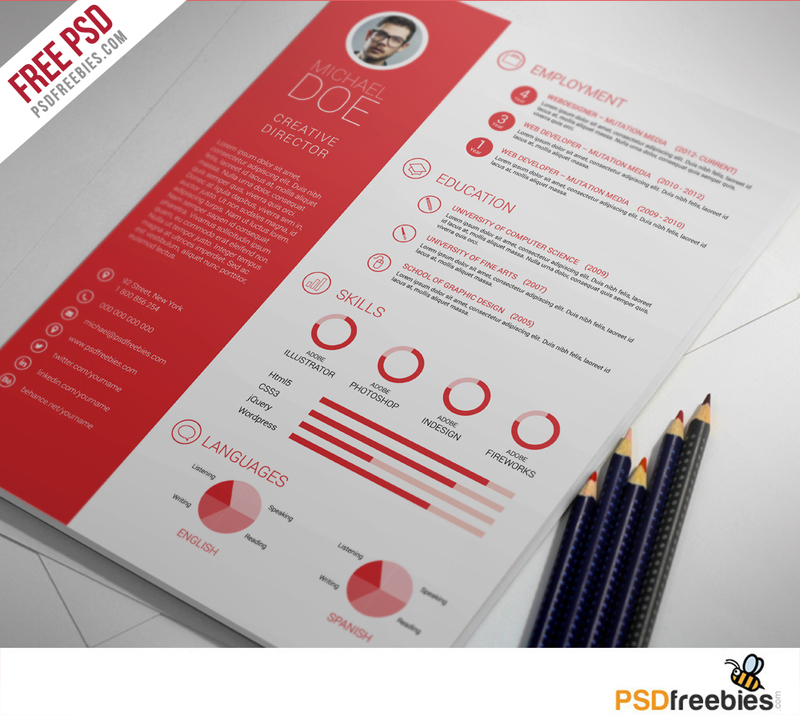 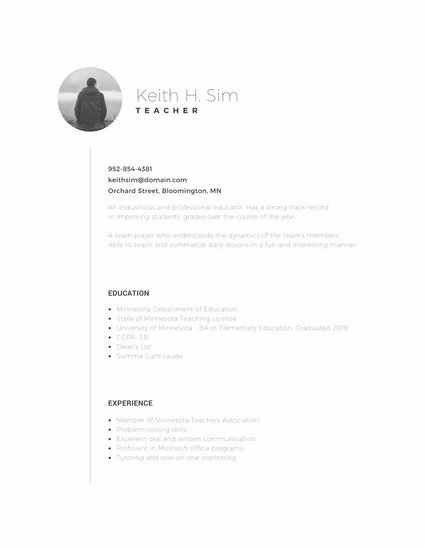 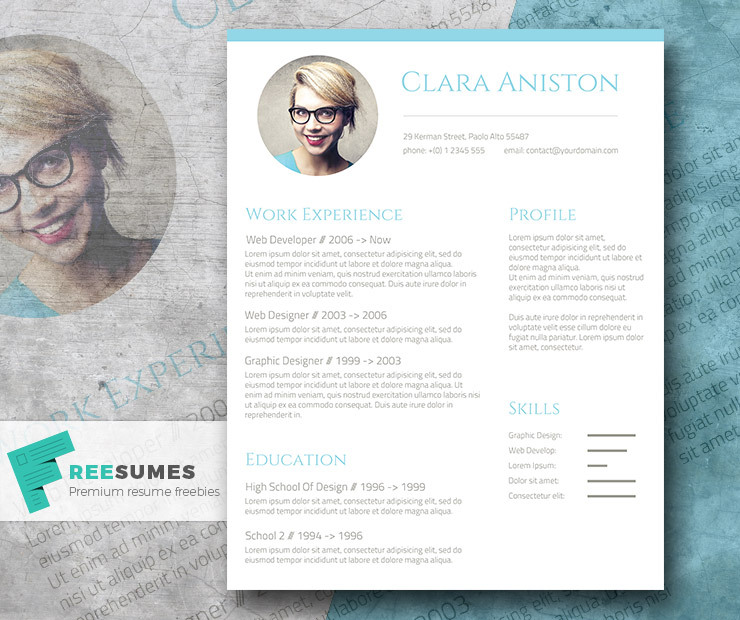 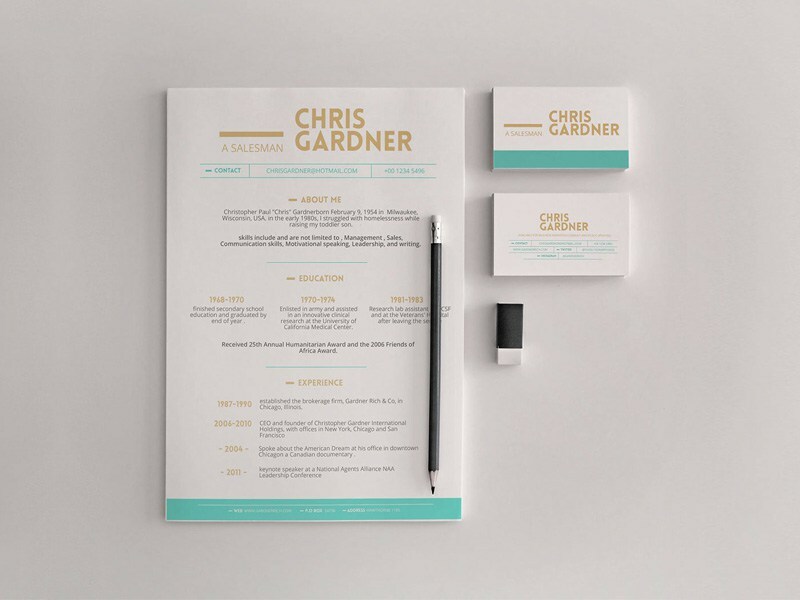 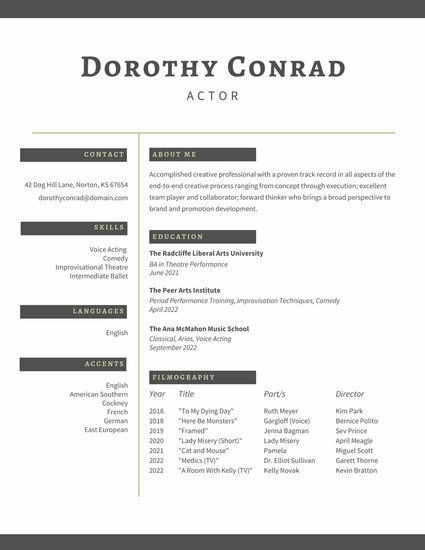 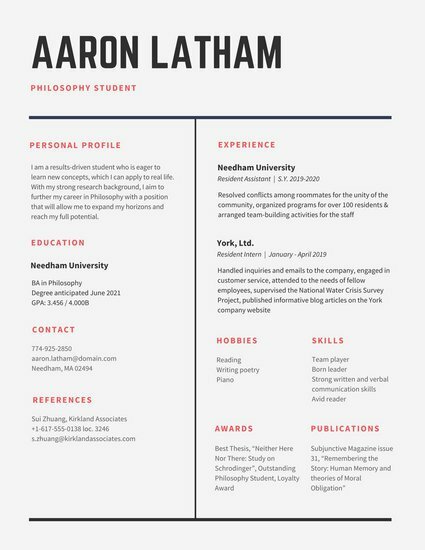 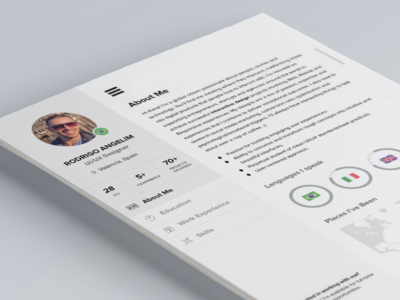 A clear and minimal resume template is very useful for the candidates to apply for the job. 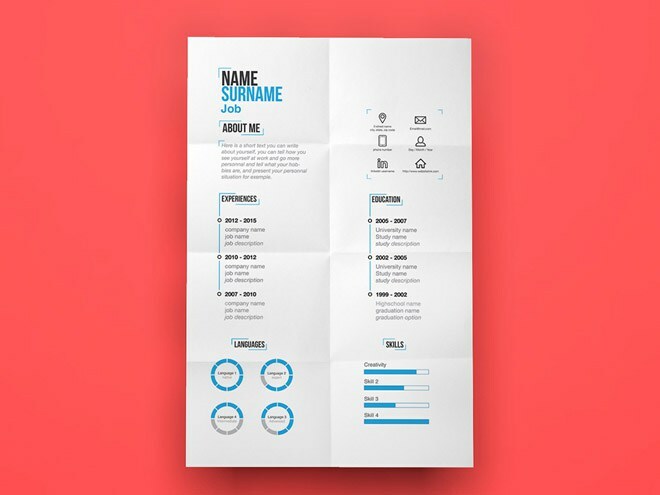 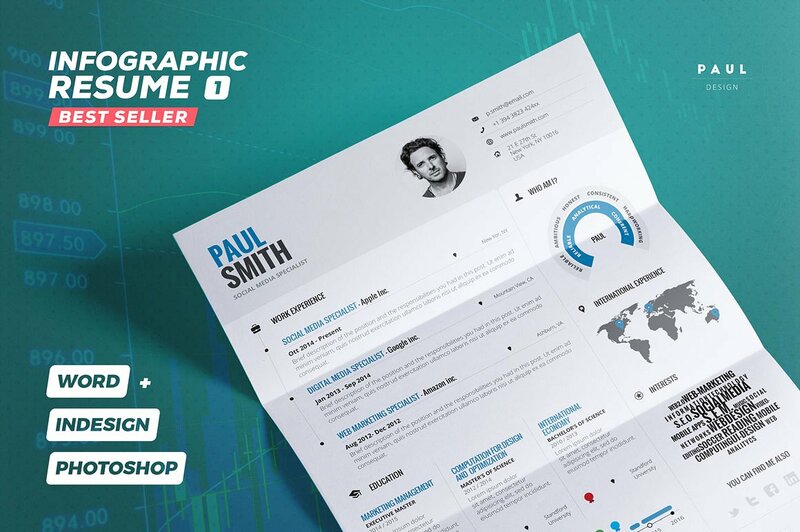 There are many types of resume templates available and each one of them is having its own way of presenting data. 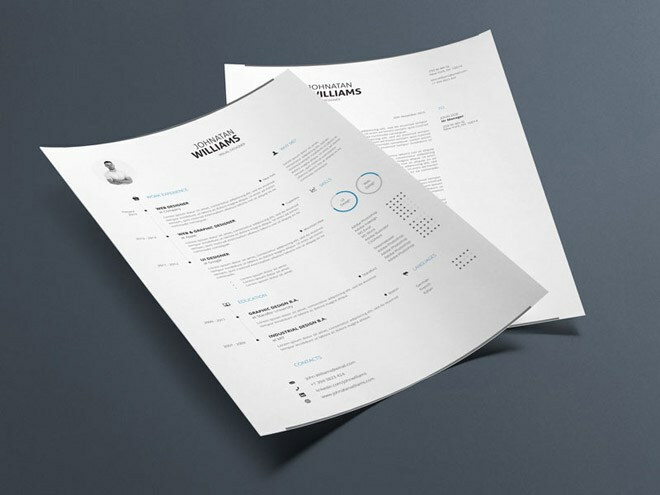 It is always boring for the interviewers to read all the content which we mention in the resume. 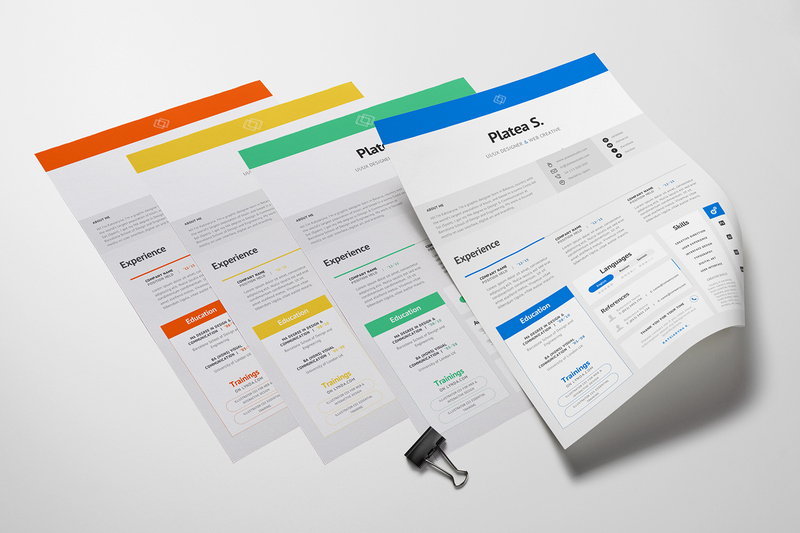 If we frame our content in a particular structure by using some numbers and shapes, then it’s easy and also looks good. 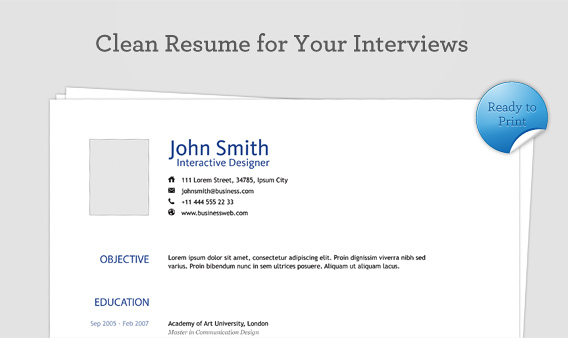 Thereby interviewer can understand very easily in a short time and also you may get some impression from him. 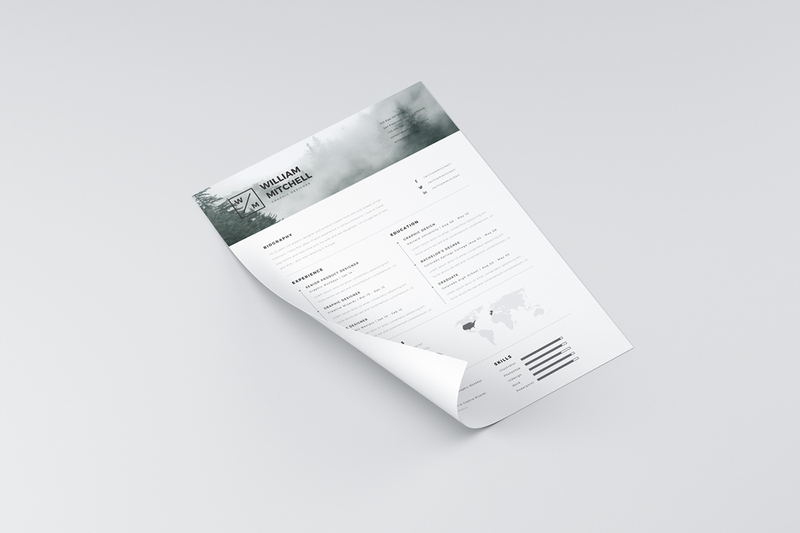 For that below, we have mentioned 29 templates which are clear and minimal. 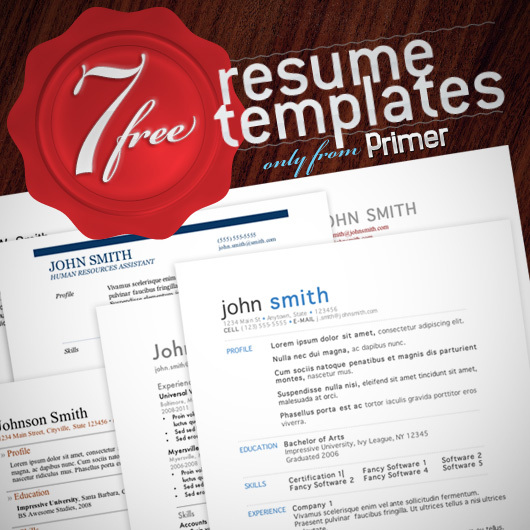 Try to use these templates effectively as it will increase your opportunities to land a job offer better.